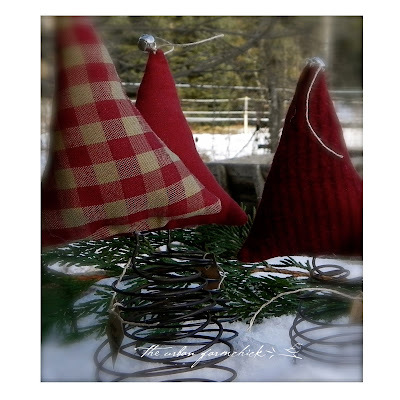 the Urban Farmchick: Peace on earth . . .